NEW PRICE! 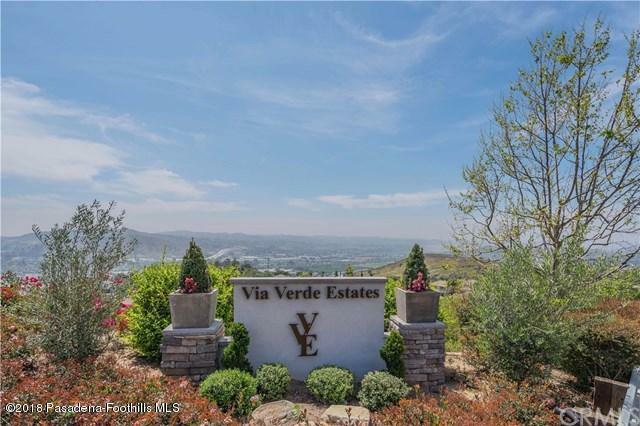 Welcome to the Via Verde Estates in the Bel Vintage gated community of San Dimas. 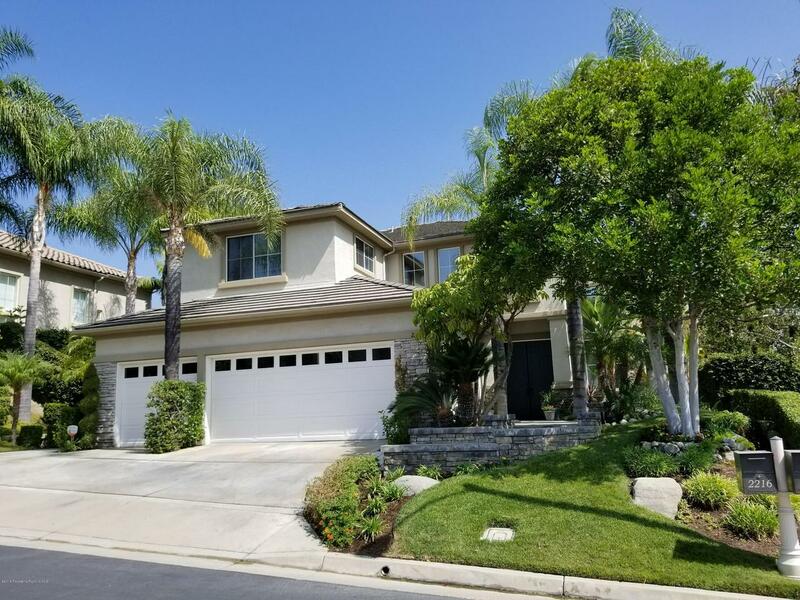 Come enjoy this two story home located on a quiet cul-de-sac with its professionally landscaped grounds. View the lush green landscaping that leads you to a welcoming double door entrance. New carpet throughout the home. The living room has high ceilings and large windows allowing an abundance of natural light in. This easy flow floor plan leads you to a formal dining area to enjoy meals, and then to the adjacent kitchen. Kitchen is spacious with a center island, plenty of cabinets for storage, double wall oven, dishwasher, and built-in microwave. Come relax in the large family room with its stone fireplace, and appreciate the sound of the water flowing from a fountain in the private backyard. Three freshly painted bedrooms are upstairs, including a comfortable master bedroom with its own cozy fireplace. Large master bathroom has mirrored closet doors which lead into a huge double walk-in closet, including a separate bathtub, stall shower, and double vanity. Two additional bedrooms share a Jack & Jill bathroom. Downstairs also features another room that can easily be a 4th bedroom, and an indoor laundry area near the garage. Home offers a 3 car garage. Sold by Nonmember Agentdefault BRE#00912906 of Nonmember Officedefault. 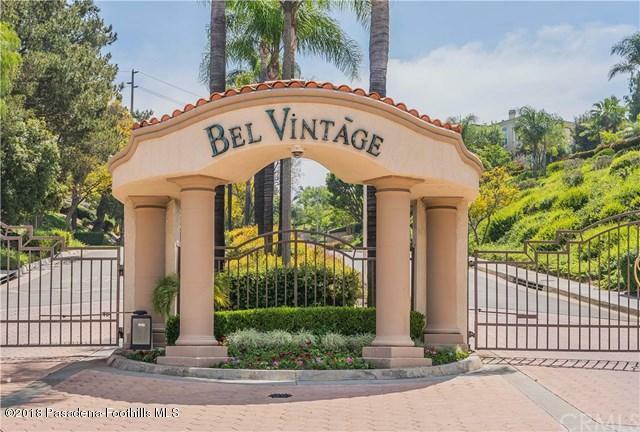 Listing provided courtesy of Rebecca Alvarado DRE#00912906 of Berkshire Hathaway Homeservices California Properties.